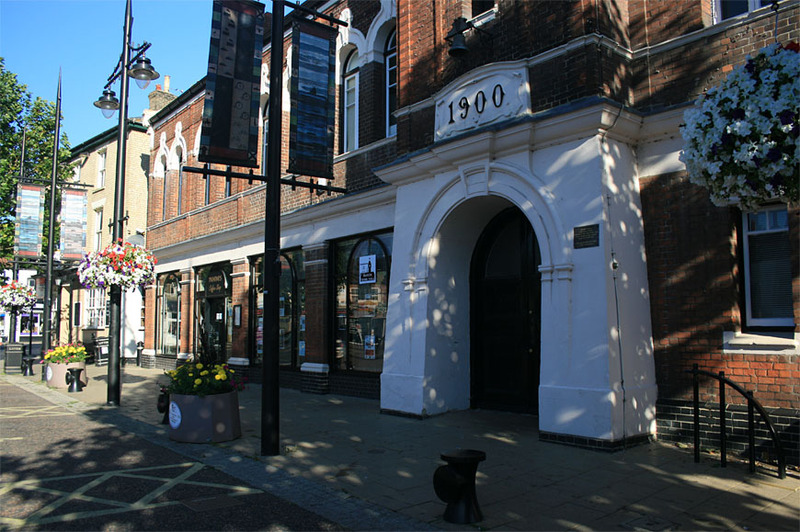 The Market Place, old Fire Station and Corn Exchange were purchased from the Lord of the Manor in 1898. The Town Hall was constructed in 1900 for March Urban District Council on the site of the Old Market House and Fire Brigade building. The Tower is one hundred feet high and has five floors. The Clock was subscribed for by the inhabitants of March “as a Memorial of the completion of the 60th year of the Reign of Her Majesty Queen Victoria 1837 – 1897”. the benefit of the residents of March. This was made possible by a gift from Peter and Joan Skoulding and family. 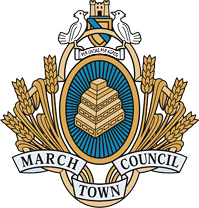 March Civic Trust carried out a major refurbishment in 2005 to provide a wide range of facilities for the people of March and locally based charities. The modern facilities and catering arrangements make the building a popular venue for exhibitions, public consultations, promotions and a range of community activities. 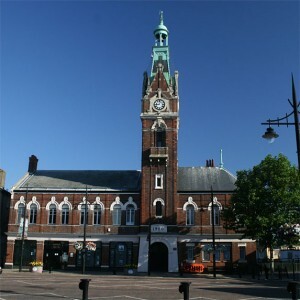 The Town Hall has become the base for creative arts for young people in the community – visit http://www.marchtownhallevents.co.uk. The Skoulding Suite can accommodate up to 120 persons. All enquiries please contact 20twentyproductions.co.uk, or call 01354 652769.